I instantly thought it would look so pretty to combine Pool Party, Crumb Cake and Early Espresso. 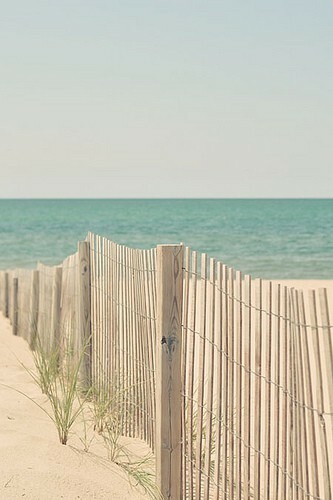 This card isn't "beach" themed but it sure is summery! I used the IBS stamp set called Big Notes II. I love the fonts in this set! The greetings are nice and big so they can be the primary focal point of the card. Check out the projects from the other design team members HERE. Join the challenge! Love the fun patterns and layers! 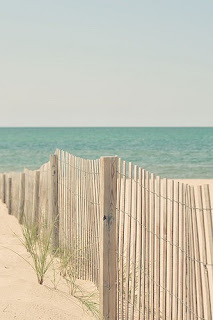 So perfect for a carefree summer! A lovely colourful and very uplifting card. Have a Beautiful Day Yourself Kim! What designer paper did you use? Aw, Kim, thanks for making a special point to put a link to my creation in your post! That is so sweet of you! 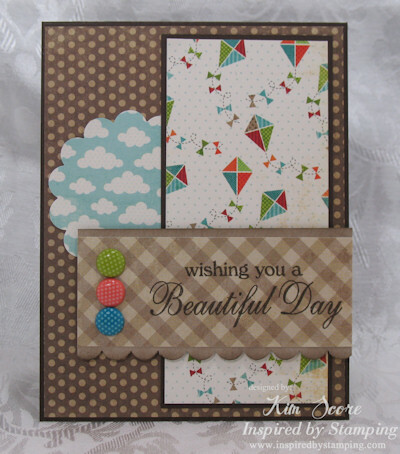 I LOVE the fun clouds and kites papers you used for this summery card. And that fabulous big sentiment? Perfect! This card is gorgeous!! I LOVe your interpretation of the photo, it turned up amazing! !